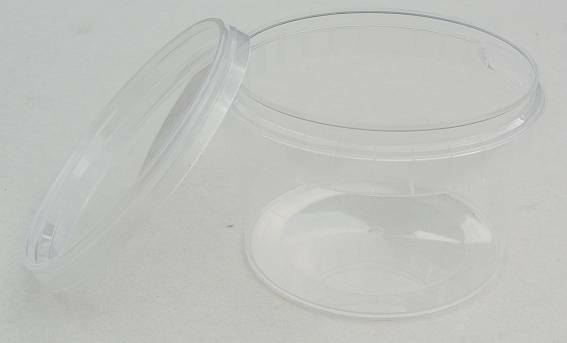 Clear plastic tub with tamper evident lid. Suitable for creams, butters, shaving bases and other loose products. Have you seen these new goodies?